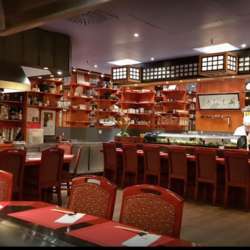 A lovely sushi place, which is Michelin reviewed. Lets try it. Also will head for Kleinmarkethalle for a drink of sekt later.